seen... Never lose money again! 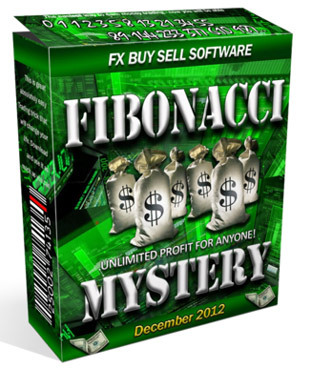 The Fibonacci Mystery is a brand new (Dec 2012) complete package Forex software-tool that will show you where to enter a trade, where to exit and where to put a stop loss. You don't need to study Fibonacci numbers - everything will be automatically printed "in easy language" on your chart and popup alerts! ~ REALTIME Dec 6th SCREENSHOT ~ 3 trades - all in profit! The "Fibonacci Mystery" Is No Magic -- The Fibonacci levels are proven and tested, and now they are all right here...yours for the taking! Keep reading to discover exactly how to create a huge DAILY income by making a killing from the market REGARDLESS of whether it goes up or down! 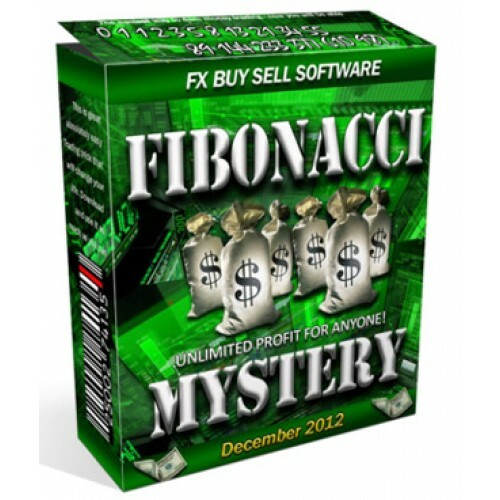 Get the most wanted key to trading - Fibonacci! It is so simple, yet so powerful, that now anyone can use it to profit EVERY DAY from Forex with little or no experience. 100-200 pips daily can be yours! 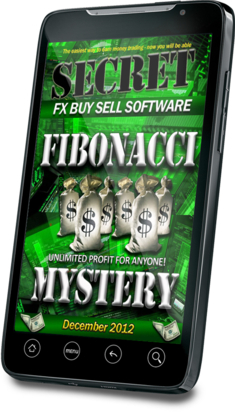 The Fibonacci Mystery is among the worlds best software systems ever made and is completely based on the magical Fibonacci numbers that are classed as a miracle being used in forex. 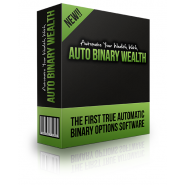 Now you can win in forex whenever you choose to, in an automated, simple but yet so powerful way never seen before. This amazing tool can really dazzle in forex due to the power of Fibonacci numbers which themselves cannot miss. The Fibonacci numbers and formula go back hundreds of years and have been astounding the math, science and art communities of the world throughout that time. in simple to use automatic software mode! You don't have to study and understand Fibonacci at all - it is all done by the software! Why it is so special? 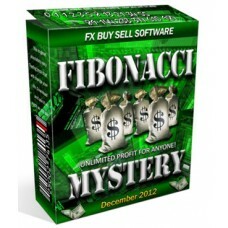 Why do you need this new Fibonacci software? The major trading problem solved - nearly zero false signals! 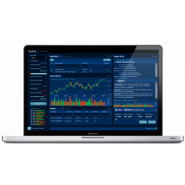 It makes day trading profitable like never before..
Can you imagine doing that manually? The "Fibonacci Mystery" will do it for you! Fibonacci now is Easy to follow... All is Automatic! As simple as if 2+ 2 = 4.. The "Fibonacci Mystery" indicator does NOT repaint! You can now enjoy all these magic benefits of the Fibonacci secrets WITHOUT having to watch the market…. AMAZING!!! 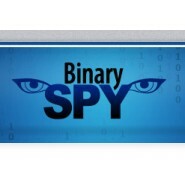 The "Fibonacci Mystery" was tested and it is AMAZINGLY PROFITABLE! The SIMPLEST possible way of complicated Fibonacci numbers: Simple arrow shows where to enter, red cross shows a stop loss and green mark show exactly where to exit a trade according Fibonacci system! 50 pips per trade in just 4-5 hours!? Get the Alerts directly to your computer or phone! Is extremely easy to use for anyone. 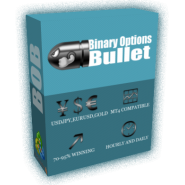 Can generate up to 200 pips on a daily basis. Generates arrows within your charts of when to buy and sell. Generates checkmarks and crosses within your charts of where you should place a stop loss or exit a particular trade. Uses no analytics and calculations.